- Missing invoice, packing slip, order confirmation, etc. 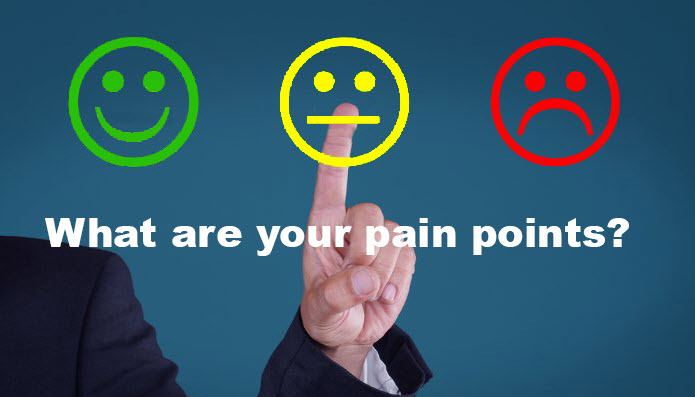 What are your pain points? At LPS, we specialize in eliminating your pain points! How can we help you?